A better software to record and edit your video with powerful features. With this software tool you can easily record anything from your device screen. The recordings can be saved in form of a movie as well as screenshots that can be easily transferred via email or can be uploaded directly to websites. This software is designed to assist users with elegant simplicity where users can easily drop shadow, crop or scale videos as per need. It is also possible to avail real time preview of all recorded movies for professional level customization needs. This software generates very stable videos. 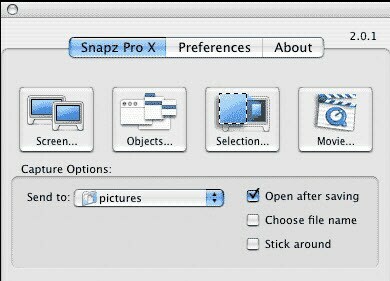 SnapZ Pro X can capture videos as well as Screenshots effortlessly. This software does not possess the editing feature. You have to pay $69 to avail complete access to this software. This user friendly software interface is designed to assist professionals as well as beginners with efficient screen recording tasks. With Camtasia, it becomes extremely easy to edit videos due to its drag and drop features and you can immediately start for free. The amazing videos can be created within three basic steps only: First of all you need to choose your footage then enjoy fast editing tools with attractive transitions, animations and titles etc. and finally create your video. It comes with all powerful video recording and editing tools. liIt assists in easy file transfers between Mac and PC. There are so many tools available inside Camtasia like record ppt, screen drawing and many more. Camtasia is heavily priced: $199. To upgrade this software you need to pay $99. It demands high performance PC. This is probably one of the most advanced yet simple to use software tool that can assist professionals as well as beginners in video recording applications. It is compatible with Mac as well as Windows platform whereas users can also download trial version to gain knowledge about its features. It possess complete range of advanced editing tools and produces very clear audio signals by removing undesired distortion. It is free to use without any time limit. Comes with a powerful video editor and possesses so many free templates. Simple to operate with its intuitive and interactive user interface. You can avail so many video tutorials online. Price range is also reasonable. With Screen Flow, it is possible to record any selected portion of computer screen while capturing video camera, computer audio, signals from multi channel type audio device and iOS device recording is also possible. 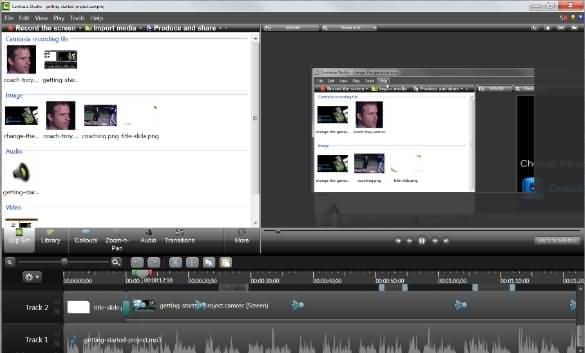 The easy to operate editing interface assists in improved control over transitions, text, music and images. It offers very stable video recording. Can work on Mac devices only. Upgrade is not available for free. It does not contain any free resource for users. ScreenFlick is designed to serve users with very high performance for video as well as audio recording. It is presently being used by most of professionals as well as beginners throughout the world. 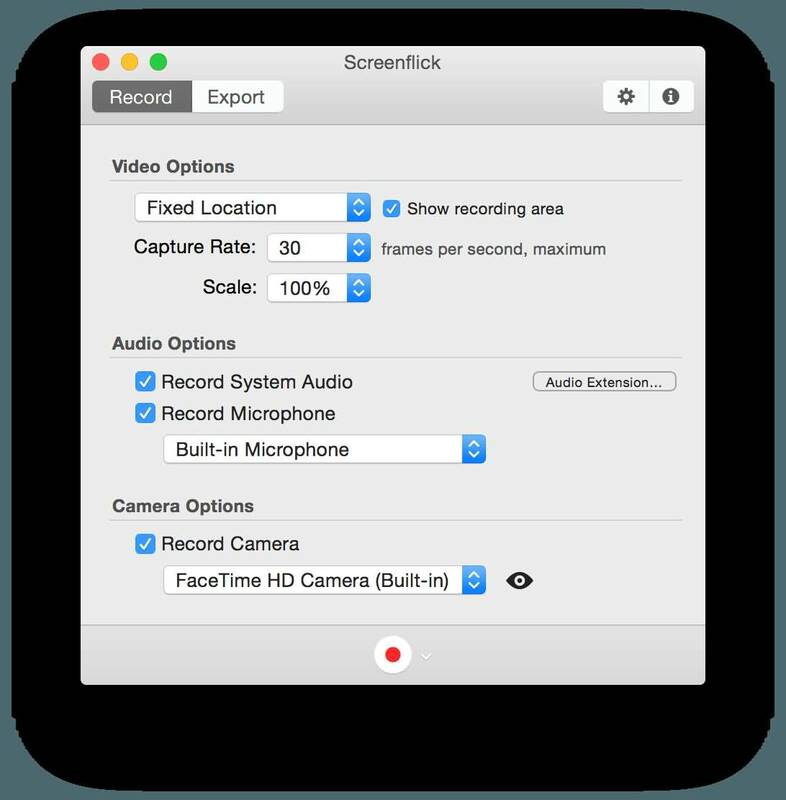 Users can take benefit of ScreenFlick for creating demos, video chat recordings and for creating advanced training sessions. Screen Flick is much easier to use. Rated as a powerful recording software tool. Available with low price tag. It is compatible with Mac platforms only. ScreenFlick does not offer editing facility.